Struggling to eat and smile? that can last the lifetime. 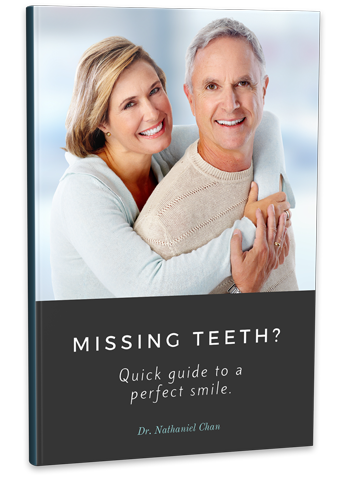 Complete implant package - $3999 $2999 for dental implant, abutment and crown! 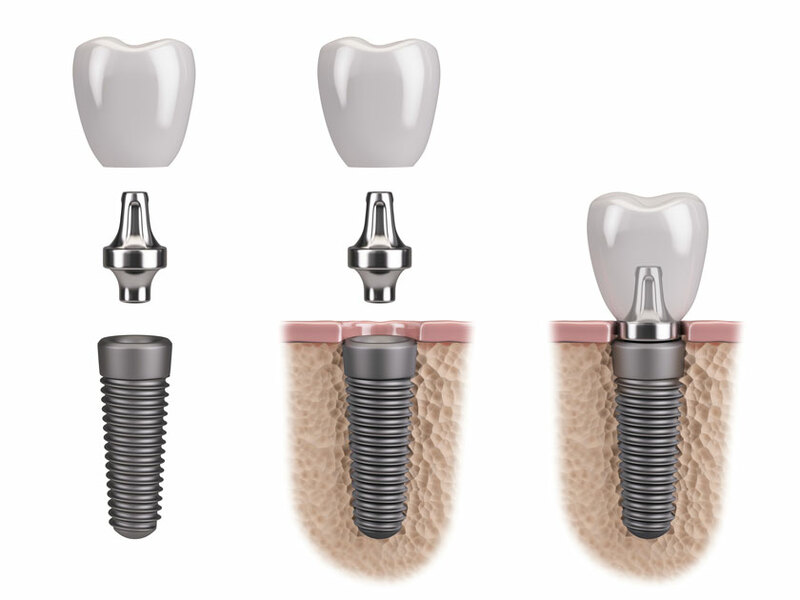 The implant serves as an anchor for the replacement tooth or teeth (single crowns, bridges or dentures). Dental implants help you eat, chew, smile, talk and look completely natural. This functionality imparts social, psychological and physical well-being. I grew up hating the dentist, here at Advanced Dental, everyone was patient with me, so I wasn’t afraid. Had dental implant done, and by the end of June I will have the final crown placed, and I can honestly say pain free.